Become the next Robin Hood in your neighborhood! Campers are taught the terminology and skills of this great sport. 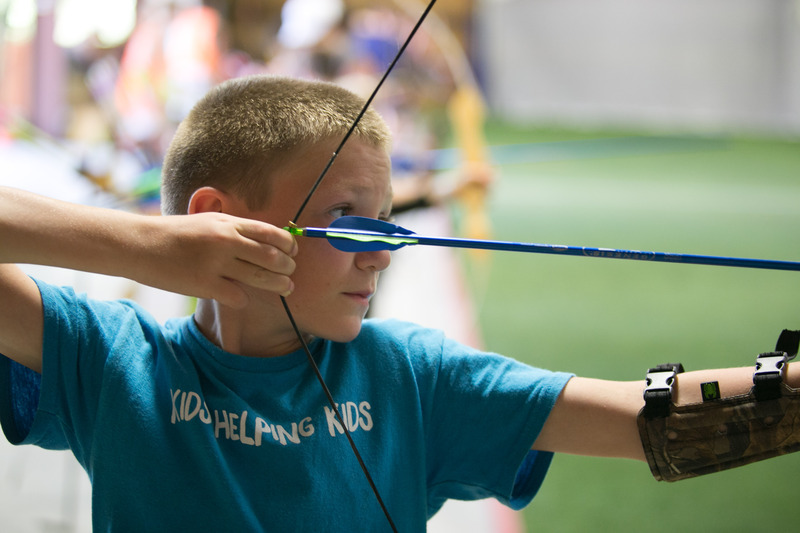 Re-curve bows are used in this activity as participants earn National Archery Association patches for their marksmanship. Come join me this summer at Camp War Eagle, check out the Archery.